AS the lazy, hazy, crazy days of summer 2018 roll on we have another very busy weekend looming large when some old friends will once again take a bow on The Brewhouse stage! 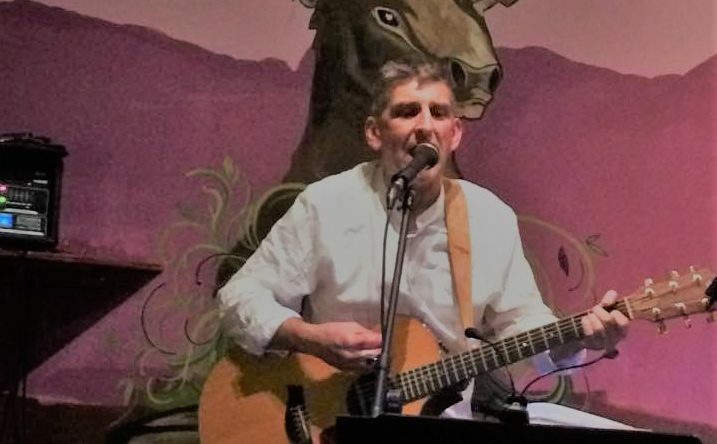 While Friday night will feature our popular Open Mic session, the prime time 9pm Saturday evening slot will see Tom Thompson (pictured below) take to The Brewhouse stage and already we are looking forward to his mix of Springsteen and Nelson classics which we’re sure will leave everyone feeling like they were born on the 4th of July! 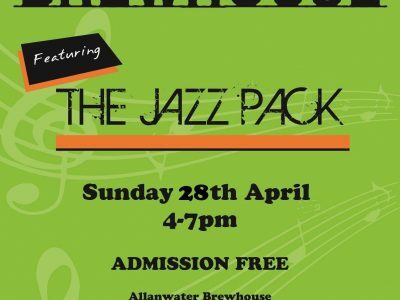 On Sunday it’s the turn of our amazing house band The Jazz Pack with their monthly session to fill the Brewhouse airwaves with their mix of cool and Trad jazz from 4pm. So if you like your Sunday afternoons mellow we will be delighted to welcome you to our World Cup free zone! 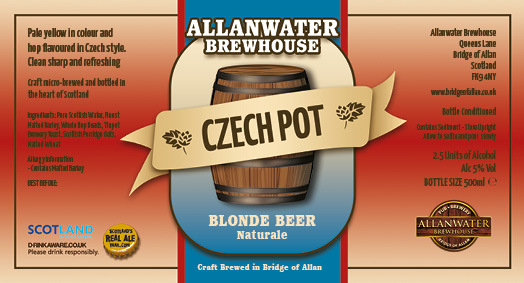 For your delectation The Brew of The Week video blog (posted tomorrow) will feature the ultimate summer refreshment…our fabled Czech Pot! This Pils style beer, pictured below, is a taste of the summer you won’t want to miss and the ultimate thirst quencher for any parched punter keen to seek solace in the shade and it’s pouring at The Brewhouse this week! Now this summer we’ve been lucky to provide a warm Scottish welcome for some very interesting people from across the globe at our humble abode! As some of you might be aware there has been a World Cup being played out in Mother Russia and some really memorable games have been captured on The Brewhouse’s big screen. 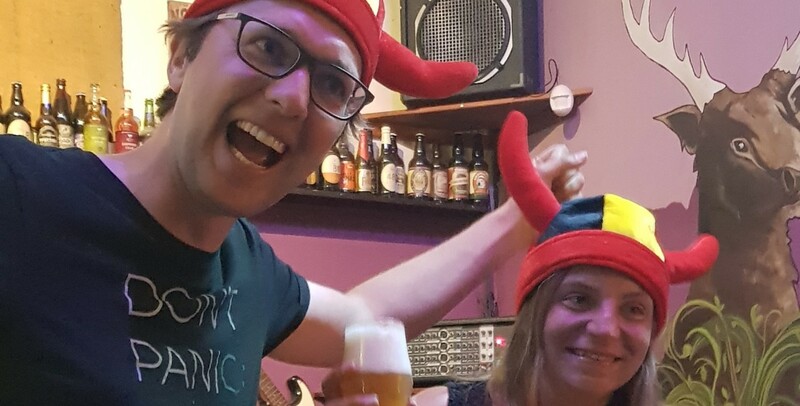 Last Friday perhaps the game of the tournament saw Belgium beat favourites Brazil 2-1 and we were lucky enough to play host to Bruno & Aurelie who have decided to holiday in Scotland this summer! As you can see from their picture below our ecstatic continental cousins were delighted to celebrate a famous victory for Roberto Martinez boys and share some of their native tongue with us! 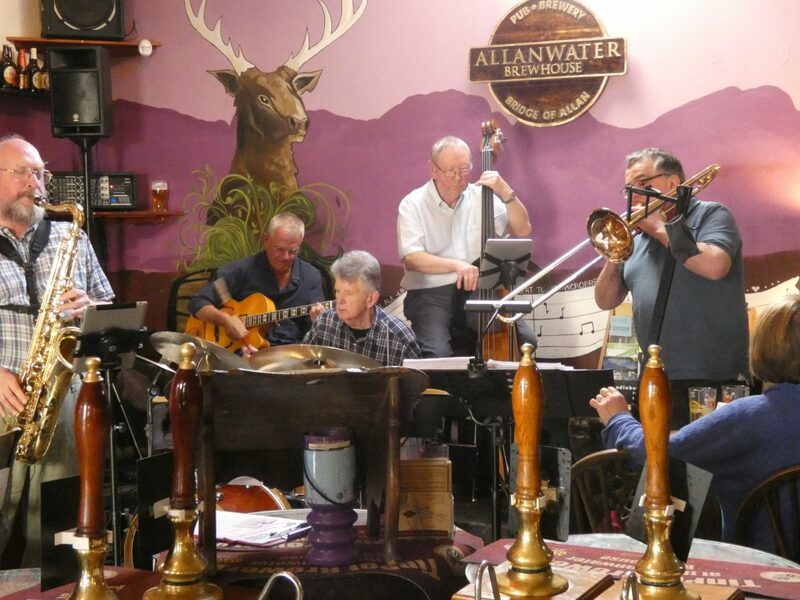 But while last weekend may have been dominated by football, when it came to The Brewhouse top of the bill weekend slot it was very much a case of ‘Saturday night’s all right for singing’ when ‘So What’ took to the stage. 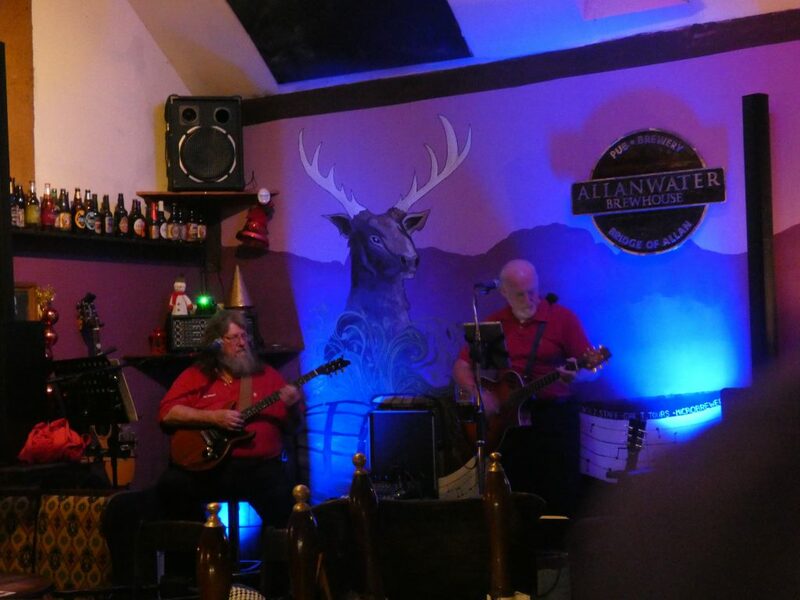 In their inimitable laid back fashion the boys, who are pictured below, ran through their endless repertoire of easy listening classics but for us at The Good Beer Buzz the stand out was a version of The Waterboys classic ‘Fisherman’s Blues’ that will live long in the memory! Of course everyone needs a holiday and it’s time for The Good Beer Buzz to get the suitcase down from the loft but before we say adios we thought it was important to share some dates for your diary! 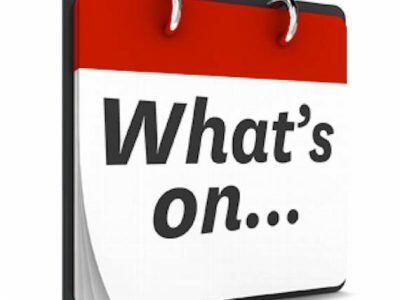 It will very much be a case of business as usual at The Brewhouse and over the final two Saturdays of July we will have Stephen Kemp and Alan Carvery occupying our top of the bill slot! 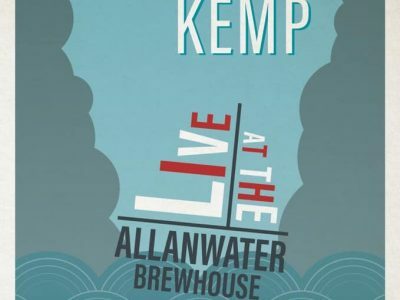 But when it comes to the highlight of the summer we are sure you will agree that our ‘Top of the Hops’ Festival in a day with our summer beer selection, our stunning sangria cider, 3 sets of live music and BBQ food, on Saturday August 25th, will be the perfect way to round of a memorable summer! It’s a 12 ’til 12 affair with a BBQ to die for courtesy of our friends at John Cullens Butchers and, of course, featuring our sensational Jerk chicken, which will be accompanied by a selection of the finest local musical talent like Amy & Drew and Matt Little. But right now it’s time to reach for the factor 50 and slap the Trilby on!